'The Printing Machine' is not just a song, or a rhyme, it is something very obvious, yet, oblivious to us. Every morning, when he pick up the news paper, all we see is news of people. People, who've been exploited, hurt. People who are in pain. And the sad part is, that is pain is used as a method to gain popularity, to earn money; to run a business. Somewhere, our fear is being fed on. and the pain being used as an agenda to promote things. 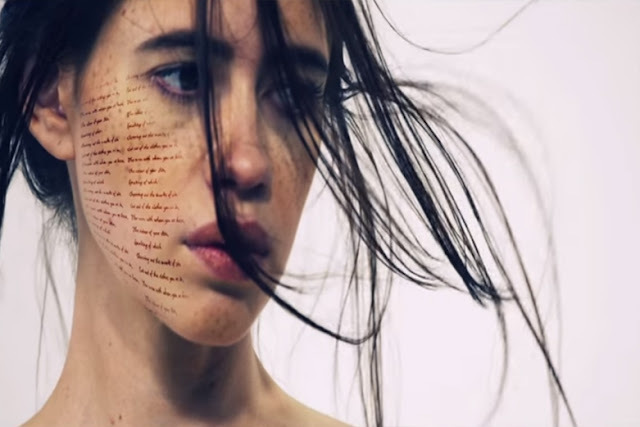 Kalki Koechlin, in her own words, gives us a strong message, that will force you to stop. To stop, brainstorm and Think. 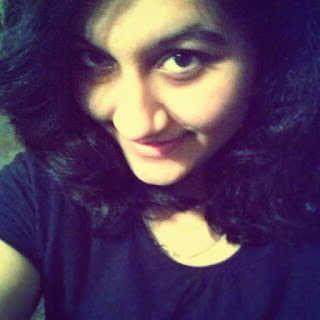 Ankita Joshi, young aspiring writer with full of unconventional views about the world and society. She is passionate about learning new things and sharing them with people.